Choose smooth contoured moves! 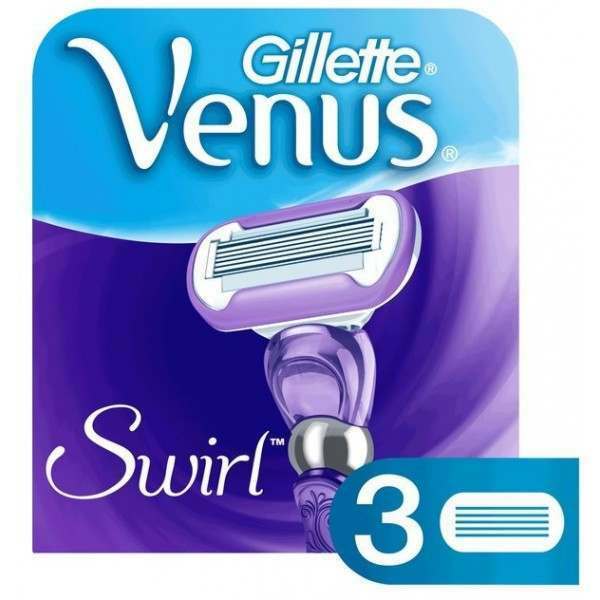 Gillette Venus Swirl women's razor blade refills feature 5 individually adjusting contour blades, the Venus Swirl helps capture what other razors may miss. It contours over curves for flawless beauty, long-lasting smoothness and virtually no missed hairs. Venus Swirl Blades are Gillette's best razor blade refills. They are 6x more flexible than Venus Classic razor blades. They work best with Venus Swirl Women's Razor with FlexBall technology.